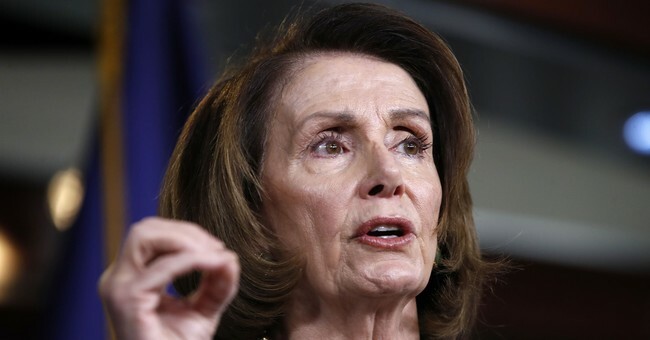 House Minority Leader Nancy Pelosi (D-CA) responded to questions during her weekly press briefing Thursday about Democratic candidate Conor Lamb distancing himself from her during his campaign in Pennsylvania’s special election. Pelosi dismissed Lamb’s disavowal of her, saying it was not a factor in his success. Lamb currently holds the lead in the race against Republican Rick Saccone although the race has yet to be officially called. Pelosi went on to claim that Republicans target her because she supports “poor children” and LGBT issues. Pelosi cautioned against some sort of model of candidates distancing themselves from her in Congressional races, citing instances where this hasn’t worked out well. “One candidate in Texas went out and said he would not be for me and he came in fourth, he came in fourth so let’s not read too much in to this,” she said.